Patrick joined Watsi on August 19th, 2014. Four years ago, Patrick became the 294th member to automatically support a new Watsi patient every month. Since then, 4,798 more people have become monthly donors! Patrick's most recent donation traveled 9,000 miles to support Mekaisi, a man from Malawi, to fund prostate surgery. Patrick has funded healthcare for 63 patients in 10 countries. 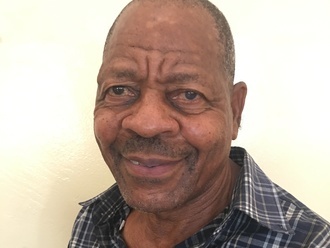 Lemson is a 58-year-old farmer from Malawi. He lives with his wife and has three children and two grandchildren. Since November 2017, Lemson has been experiencing difficult and painful urination. These symptoms are caused by an enlarged prostate, a condition called benign prostatic hyperplasia. He needs to undergo a prostate resection surgery, a procedure in which surgeons will remove part of the enlarged gland. Our medical partner, World Altering Medicine, is requesting $733 to fund Lemson's surgery. 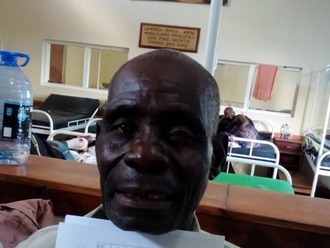 On December 4, he will undergo prostate surgery at Nkhoma Hospital, our medical partner's care center. The requested money pays for supplies, medications, and two weeks of hospital stay. He says, "“This is a very good program because it is helping people." Bianchor is an infant from Kenya. She has been diagnosed with hydrocephalus, a condition in which excess cerebrospinal fluid accumulates in the brain and increases intracranial pressure. As a result of her condition, Bianchor has been experiencing frequent vomiting and irritability. Without treatment, Bianchor will experience severe physical and developmental delays. 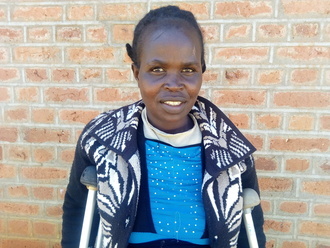 Our medical partner, African Mission Healthcare Foundation, is requesting $685 to cover the cost of surgery for Bianchor that will treat her hydrocephalus. The procedure is scheduled to take place on May 28 and will drain the excess fluid from Bianchor's brain. This will reduce intracranial pressure and greatly improve her quality of life. 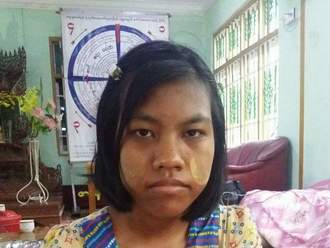 With proper treatment, Bianchor will hopefully develop into a strong, healthy young girl. “I am looking forward to my daughter’s treatment. Her head has really grown over time and she may not be able to hold it up any longer,” shares Bianchor’s mother.